Member of the Danish-Romanian Business Association, Centrul Medical Transilvania represents the first Danish private investment in the medical field, in Romania. Registered and authorized at the Trade Registry Office (J12/350/03.03.2010, CUI 26599613), Public Health Authority, Centrul Medical Transilvania obtained the ISO 9OO12008 certification in quality management, and operates in Cluj-Napoca, at its main office located on Viilor Street 54, and also on Fantanele Street 30. Centrul Medical Transilvania offers its patients high quality ultramodern medical imaging services, ensuring its clients complex and secure examinations, using the newest medical equipment, like the GE 360 Advance 1.5 T MRI scanner, which is unique in Romania, produced in 2014, equipped with the most efficient post-processing software and 16 channels, a GE OPTIMA 540 16 slice CT, equipped with a revolutionary system (ASIR), which helps the radiologist to acquire quality images for a correct diagnosis, in the same time offering the possibility for reducing the radiations dose up to 50%, a high technology machine produced in 201. Magnevist and Ultravist (Bayer Germany) contrast agents are used for ensuring the fullest complexity of MRI and CT examinations. Our medical center is in collaboration with the Siemens 3T MRI Advanced Imaging Platform within Babes Bolyai University . Our medical center disposes of modern and efficient medical equipment, which allows performing sonography and mammography examinations, which are necessary for a precise diagnosis: a MAMMOMAT 3000 NOVA mammography machine, a GE VOLUSON 730 PRO ultrasound machine and a GE VIVID 7 ultrasound machine. 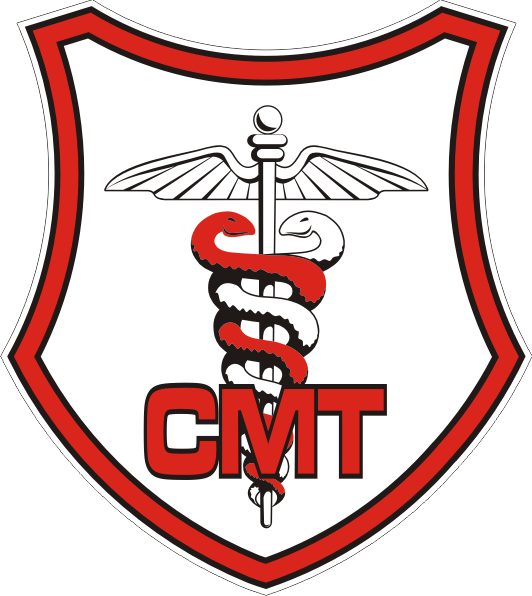 Centrul Medical Transilvania offers a wide range of medical services. Our patients can benefit of our medical services and investigations whether for a fee or for free (discounted by the National Health Insurance House, the Emergency Hospital of Cluj-Napoca, Pediatric Emergency Hospital of Cluj-Napoca, Recovery Hospital of Cluj-Napoca, Cluj-Napoca Infectious Diseases Hospital, Clujana Hospital and Turda Municipal Hospital). Moreover, Centrul Medical Transilvania offers highly efficient medical services in fields like: cardiology, neurology, neurosurgery, endocrinology, general medicine, occupational health services, rheumatology, gynecology, oncology, otolaryngology, general surgery, dermatology, urology, pulmonology, infectious disease, psychiatry, clinical psychology. Within our clinic we also perform blood tests, which are processed in highly professional clinical laboratories – Bioclinica, because our patients need to have access to the correct results of their blood analysis in optimum time. Centrul Medical Transilvania benefits of the RIS/PACS digital information system (Radiological Information System/Picture Archiving and Communication System), a system which allows archiving and processing images, using the most modern and actual American system, RAMSOFT. This system makes it possible for the transfer of images worldwide (teleradiology), representing a quick system, modern and secure for medical cases that need a second opinion. The specialists working within our center are dynamic, affectionate, people with a high level of qualification and experience, a staff composed of professionals trained both in our country and outside our country.